Have you heard? 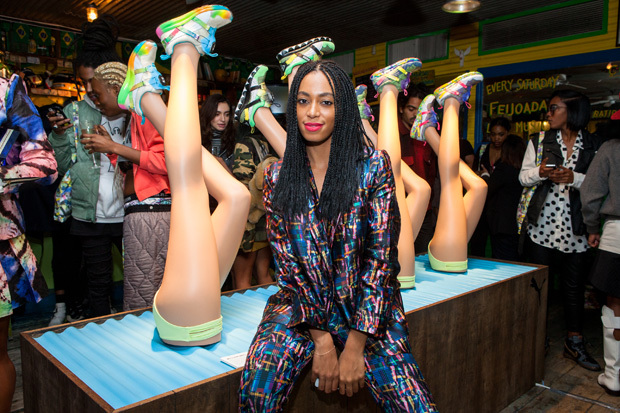 It was announced last week that PUMA will team up with Solange, forming a special relationship that sees her in two creative roles – Creative Consultant and Artistic Director. 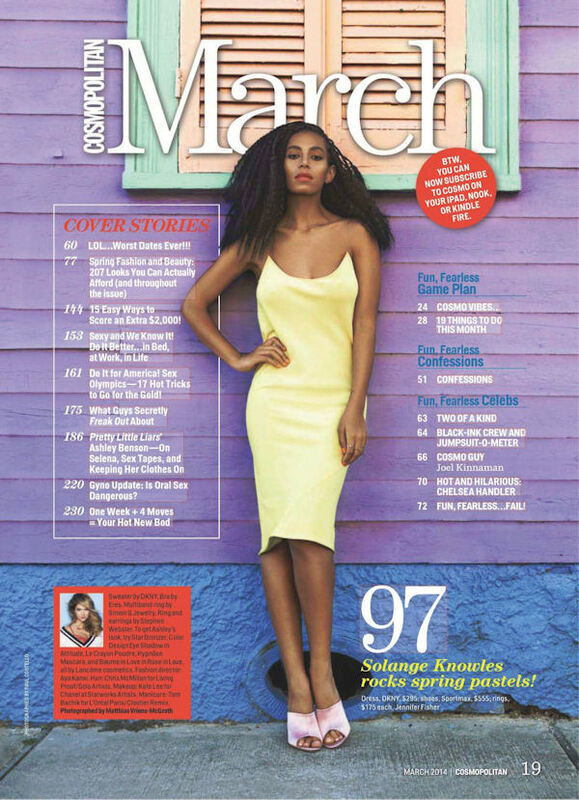 As a Creative Consultant Solange will lend her hand in PUMA Women’s lifestyle media and marketing focused initiatives, providing her creative eye and fashion sense to the category. These programs will be released in the coming months. 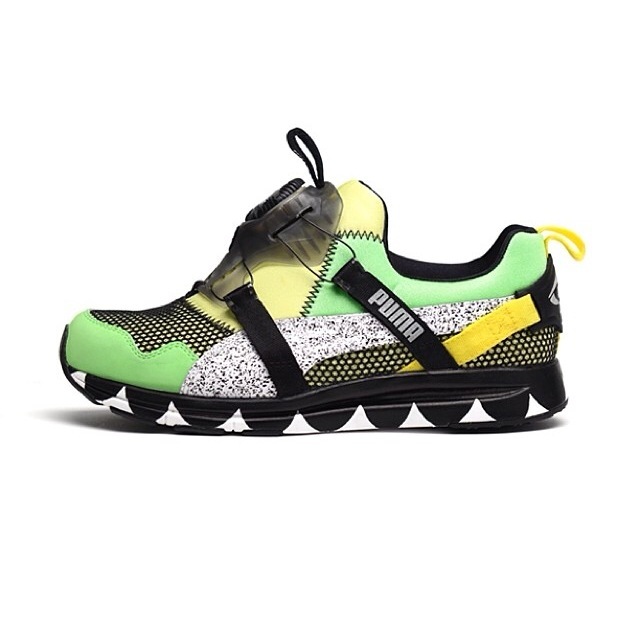 As Artistic Director she will collaborate with their iconic PUMA shoe the Disc Blaze. The collection is named ‘Girls of Blaze Disc Collection’, which is the first time the brand is making it for women. The inspiration was taken from the sights and sounds of Brazil, and seeing that all eyes will be on Brazil in 2014 for the World Cup, the collection celebrates the nation’s spirit. 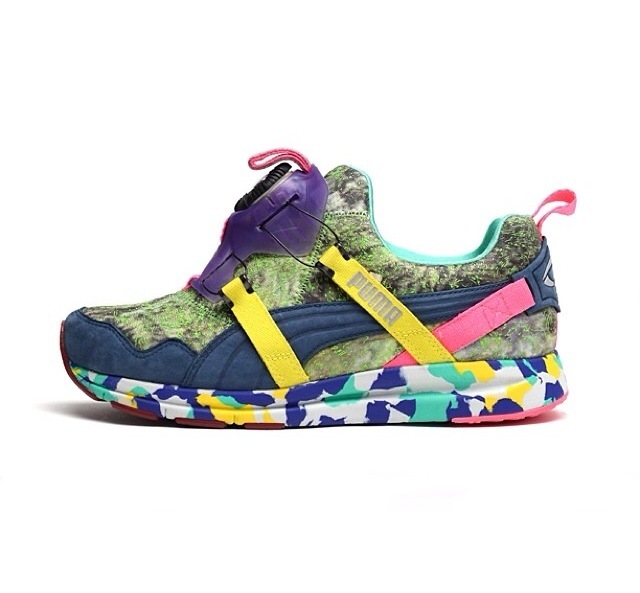 The PUMA Disc Blaze was first introduced in 1992 as the world’s first laceless running shoe – just turn the disc’s dial and the internal wires tighten the upper to maximize fit and comfort. For the collaboration, she rounded up four up-and-coming designers to put their own creative touch on the collection. 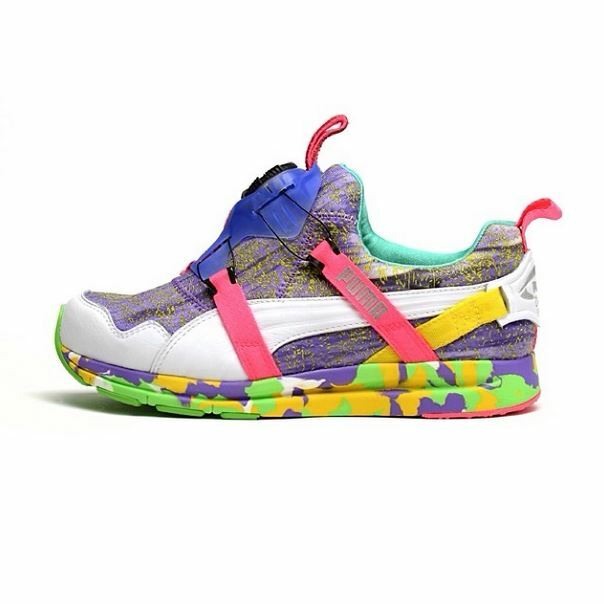 Gerlan Marcel of GERLAN JEANS; visual artist, musician, and photographer Hisham Baroocha; and Darlene and Lizzy Okpo, design team for the women’s wear collection William Okpo, have each created their own colorful interpretation of the PUMA Disc. 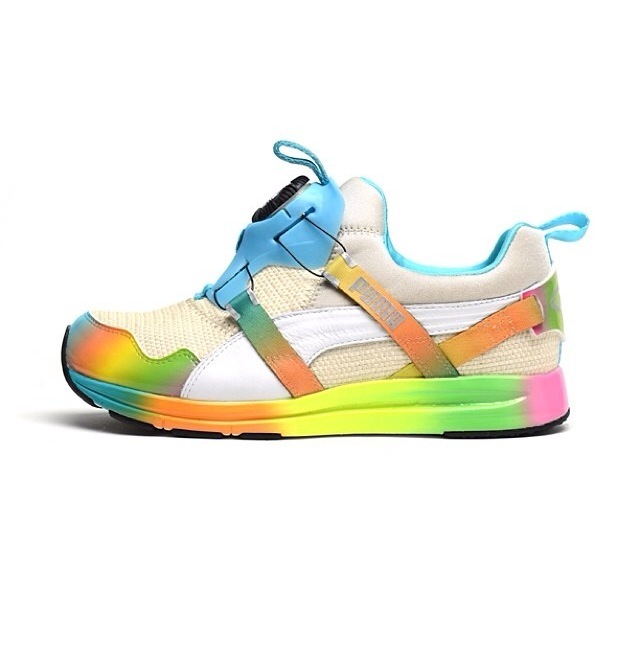 In addition to this product collaboration, Solange also collaborated with WhoWhatWear.com, where she personally hand selected four up-and-coming “It Girls” in different industries to be featured highlighting styles from PUMA’s Women’s lifestyle collections.